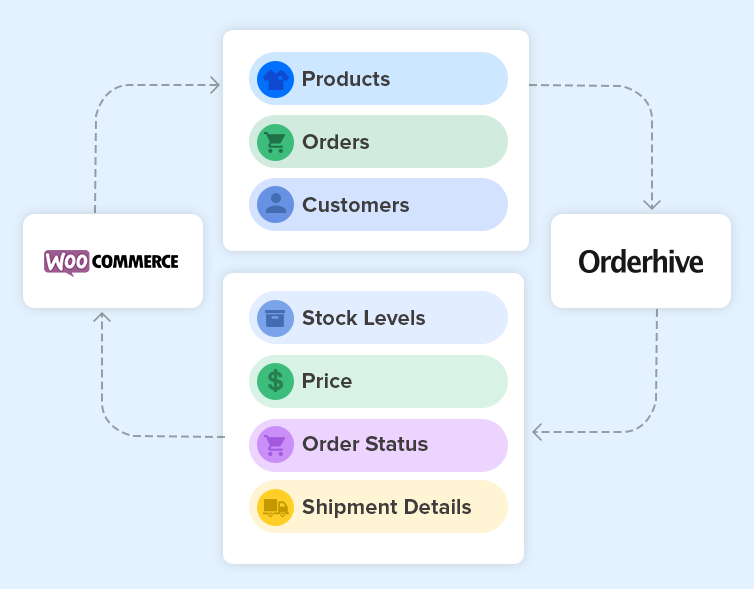 Orderhive provides integration with WooCommerce, the most customizable eCommerce platform for online sellers. With this integration, you can automate inventory update process and streamline your order and shipping operations across multiple stores. 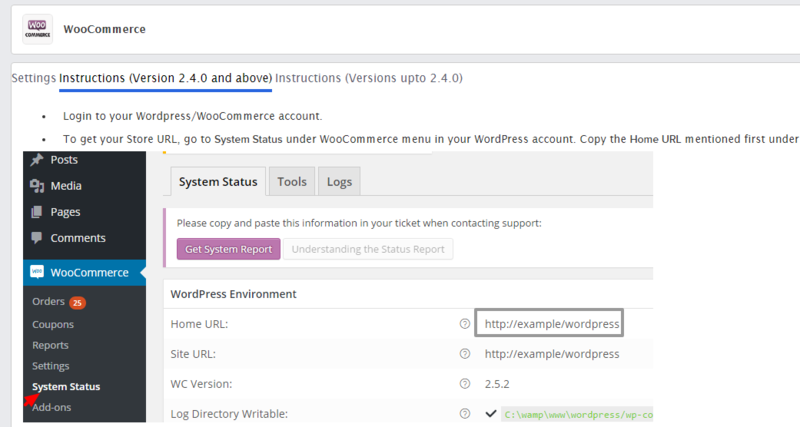 Go to Integrations, under Platform click on WooCommerce. Follow all the steps mentioned in the Detailed Instructions tab and connect your store. The below image represents the integration flow between WooCommerce and Orderhive.